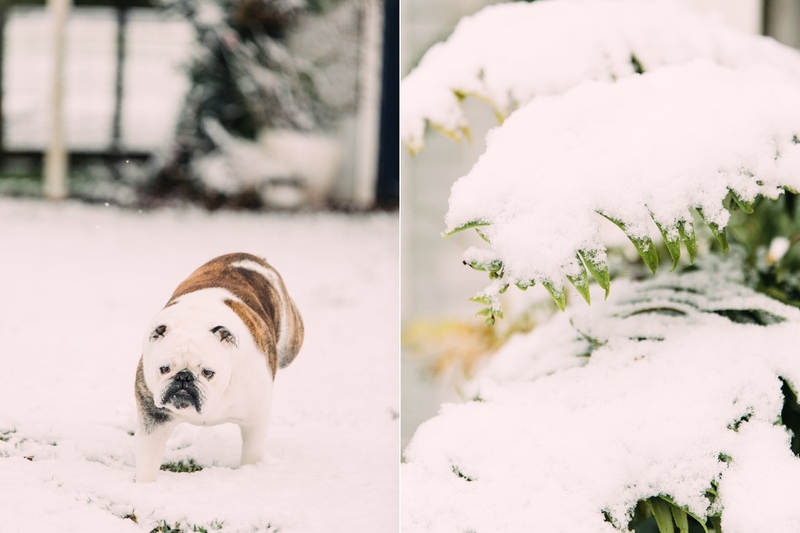 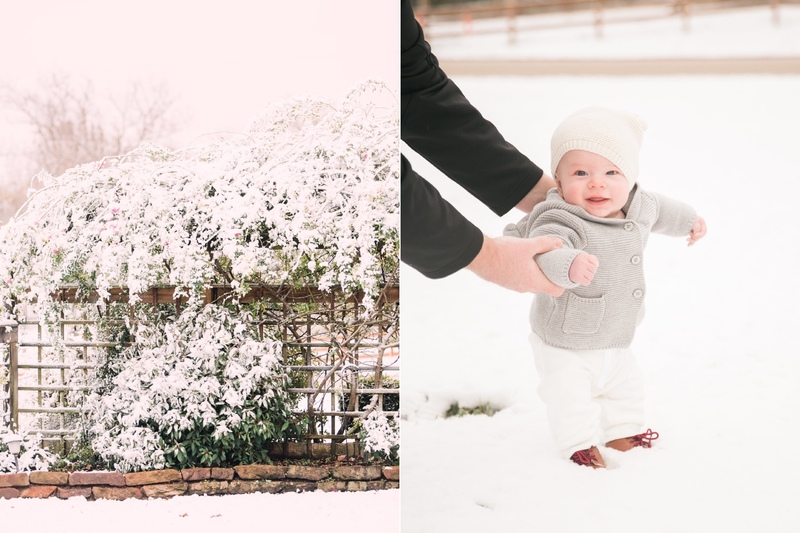 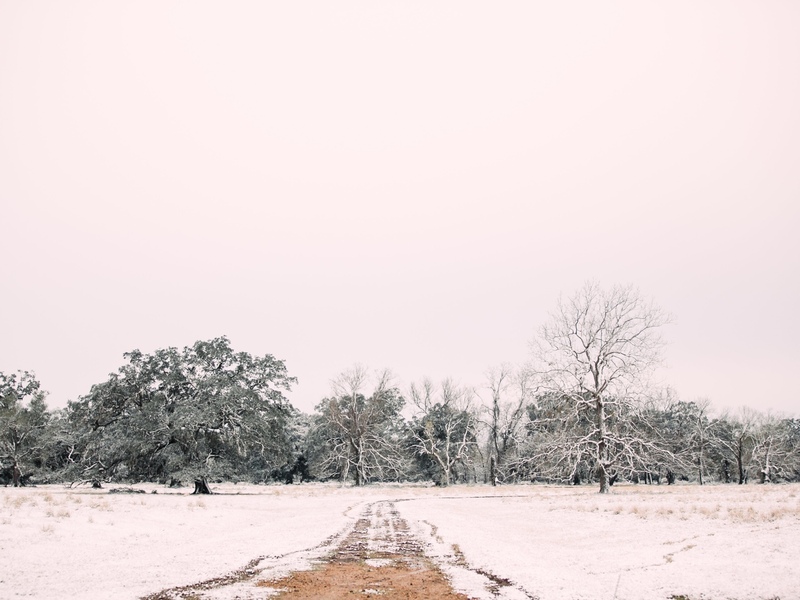 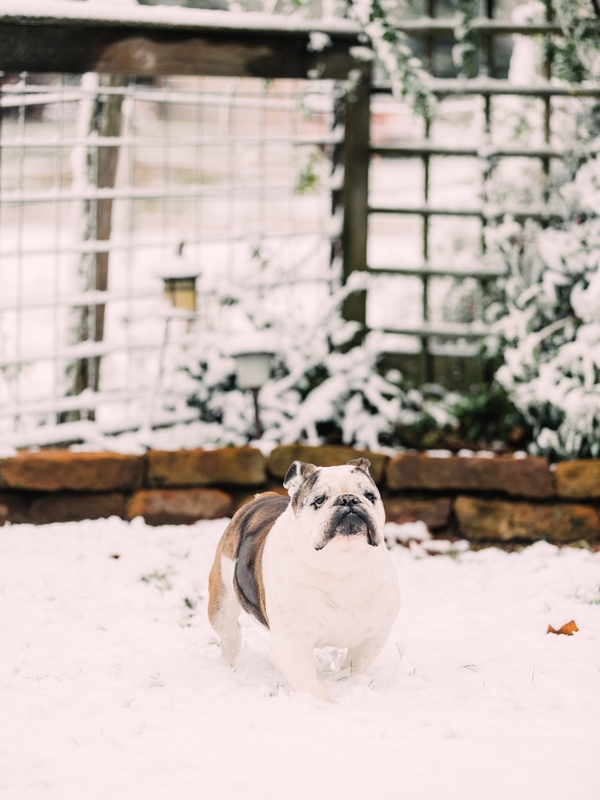 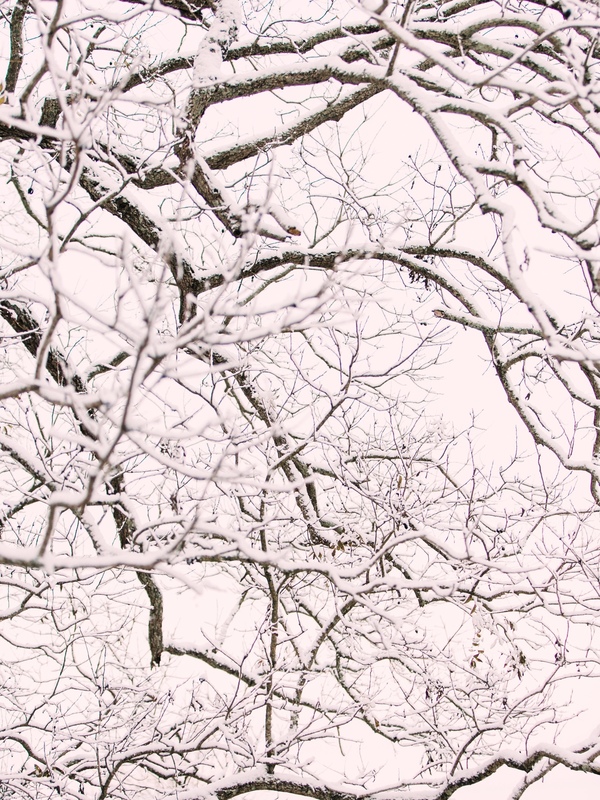 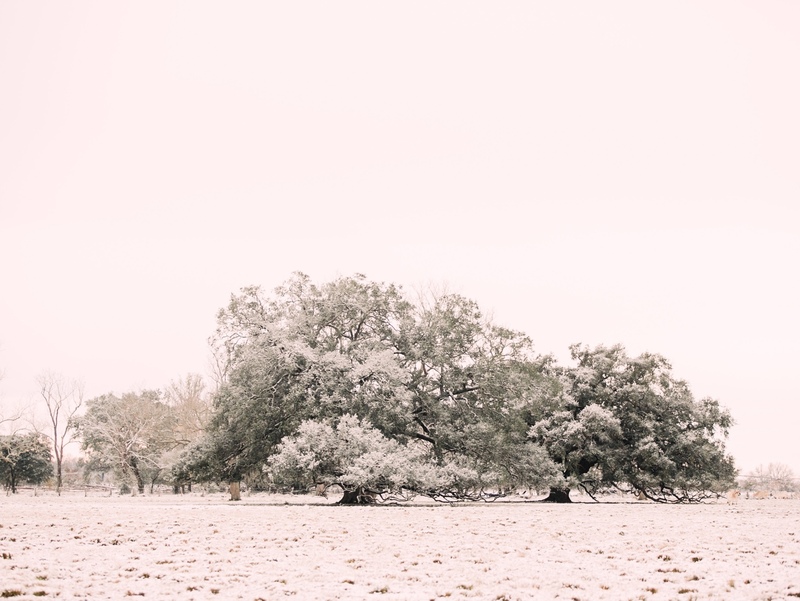 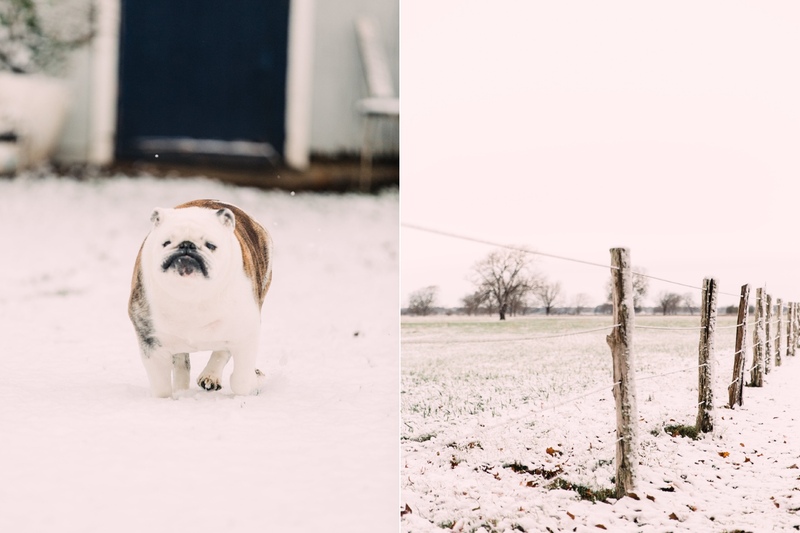 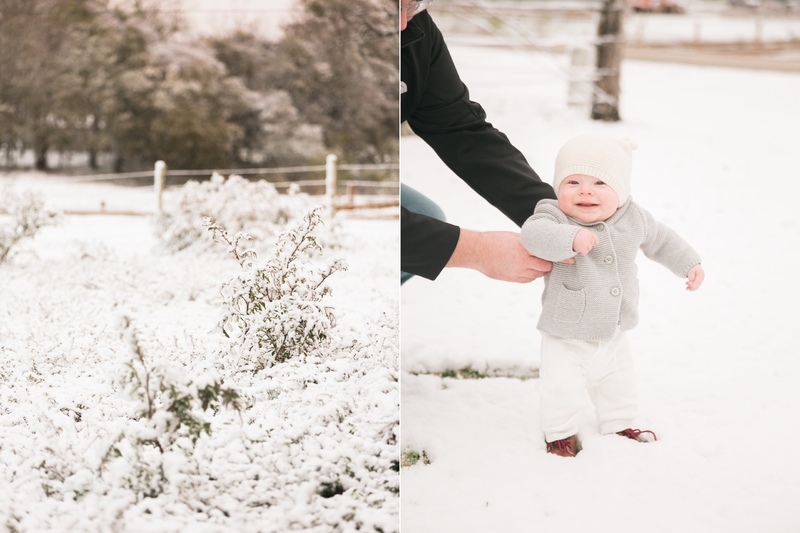 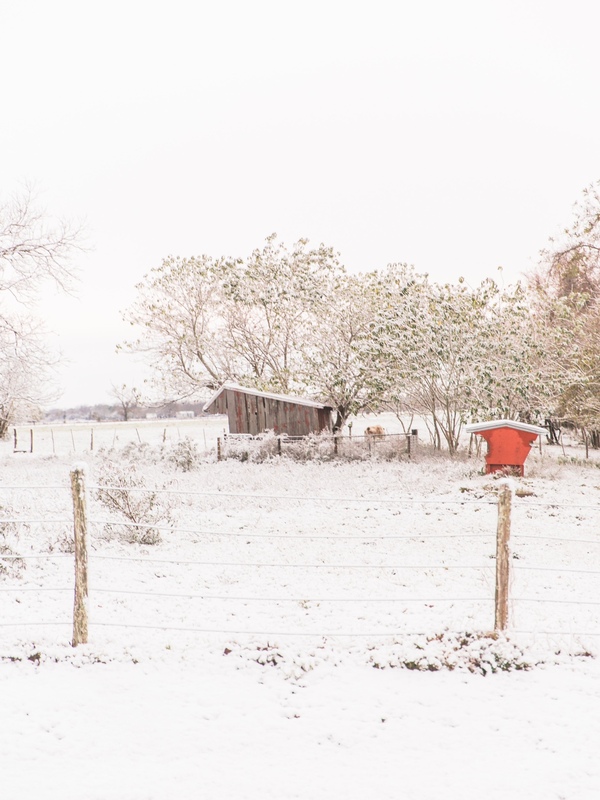 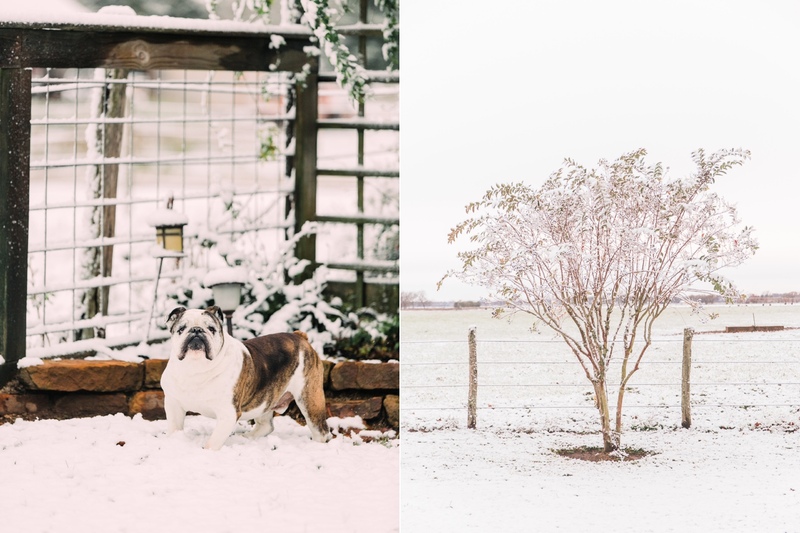 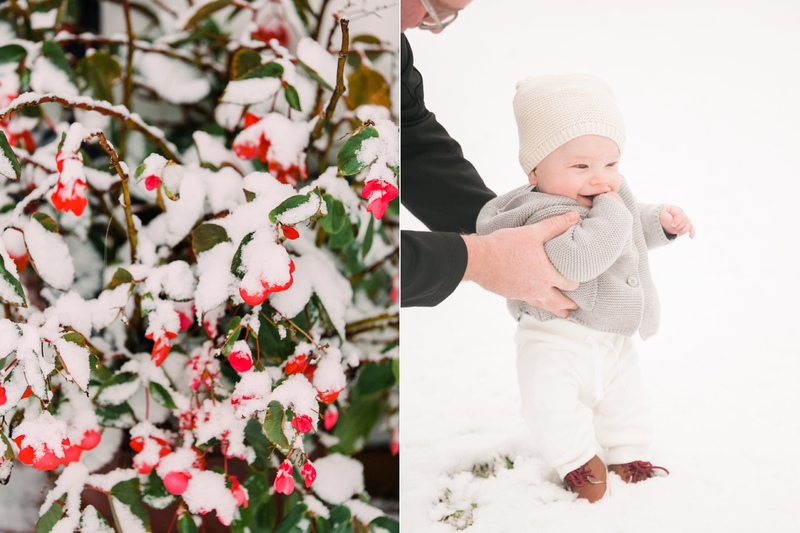 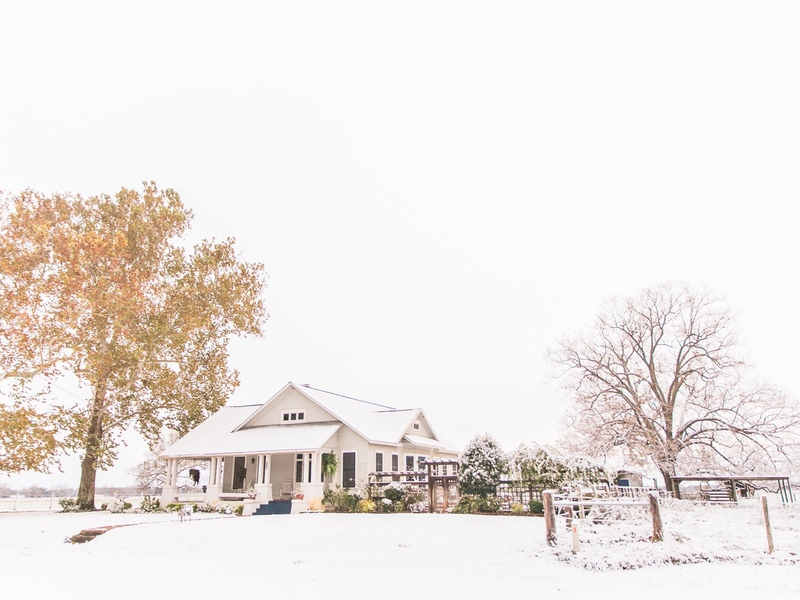 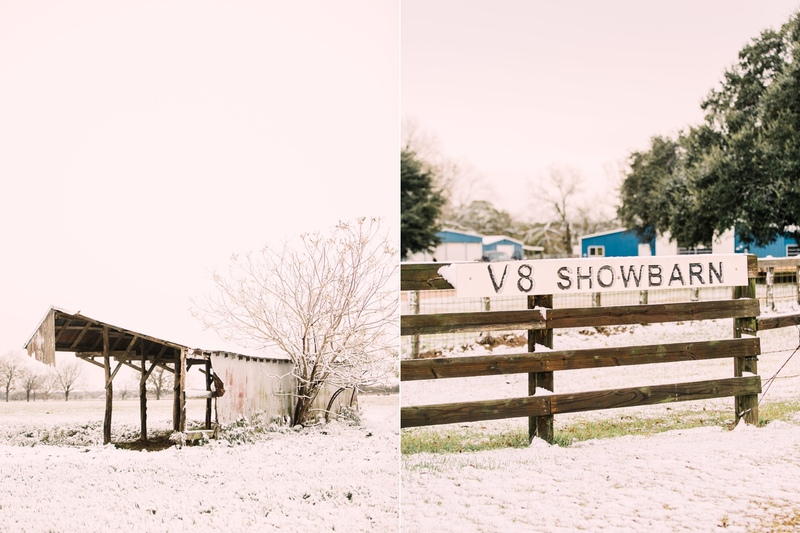 We woke up to a special treat this morning in the form of a Texas snowfall! 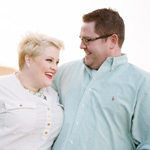 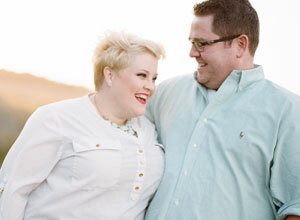 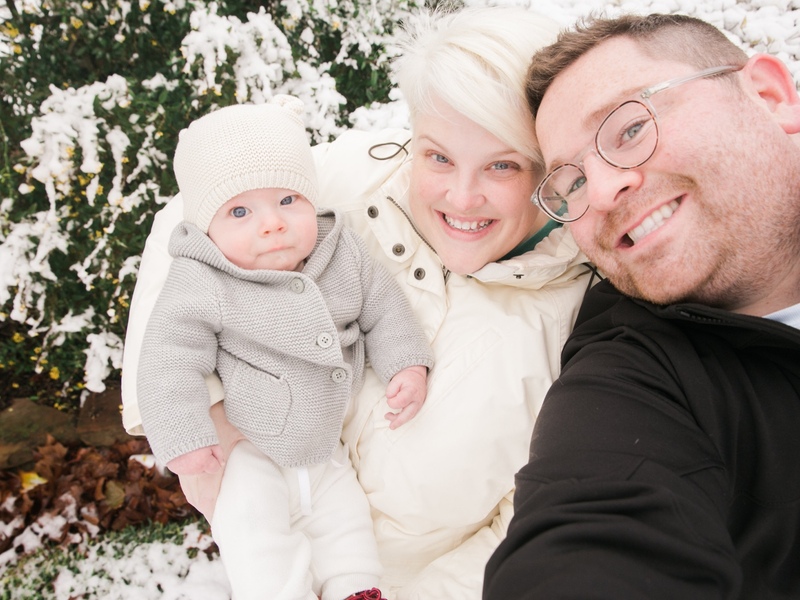 The last snowfall was the year we got married, 2009. 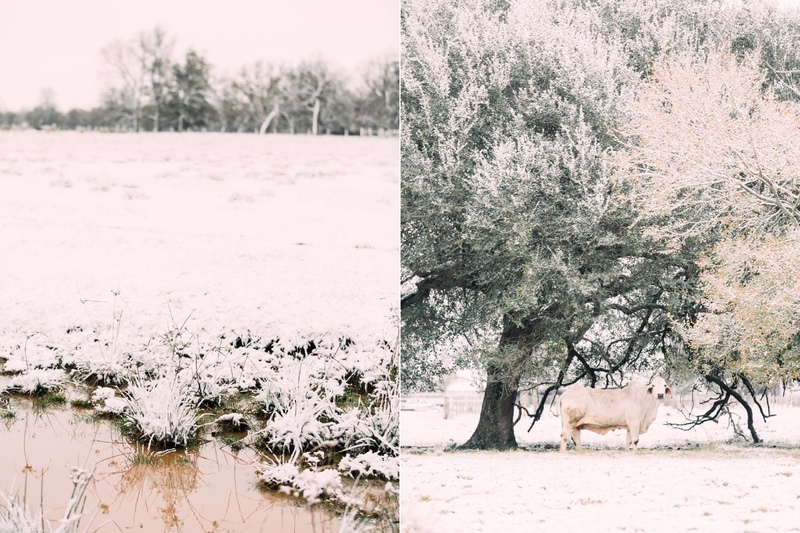 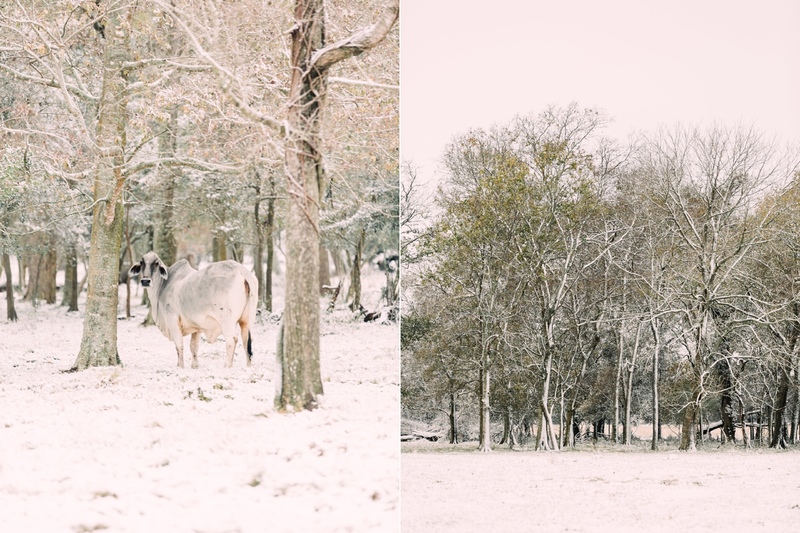 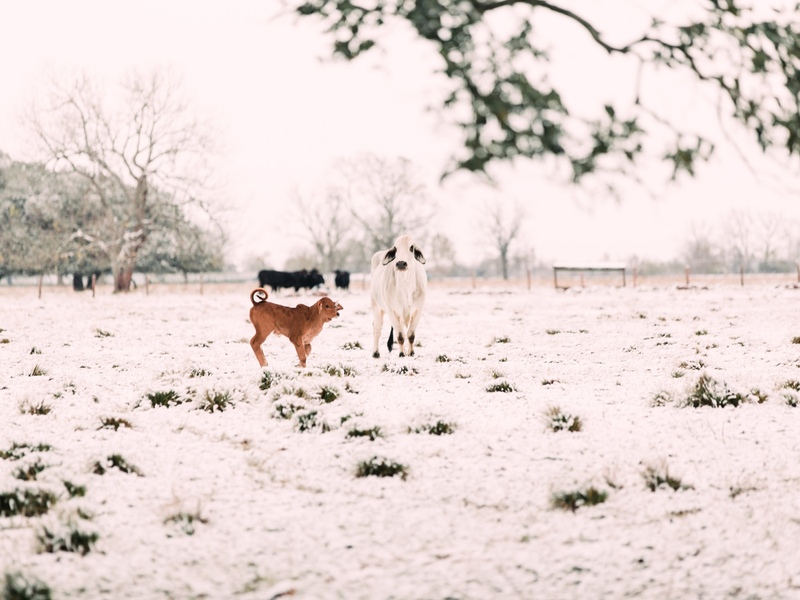 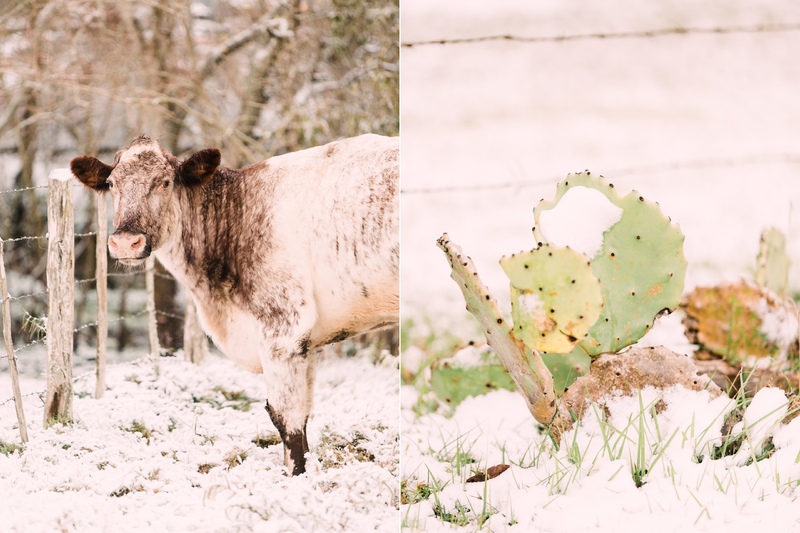 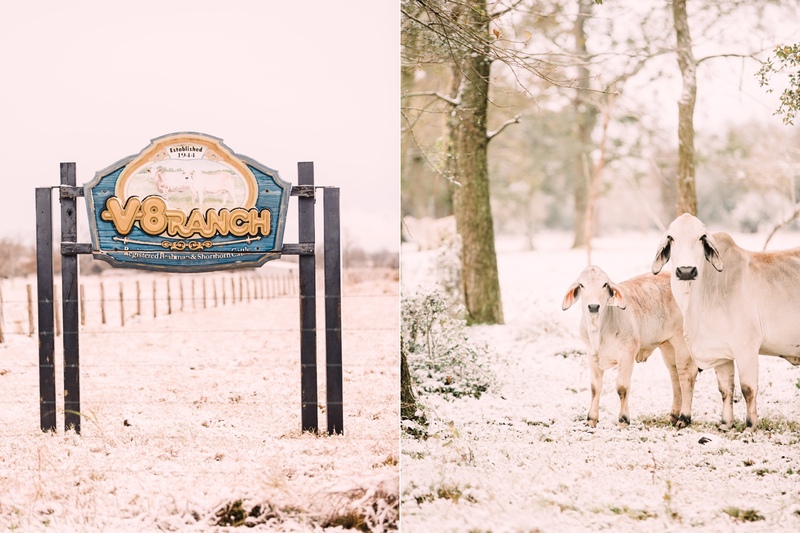 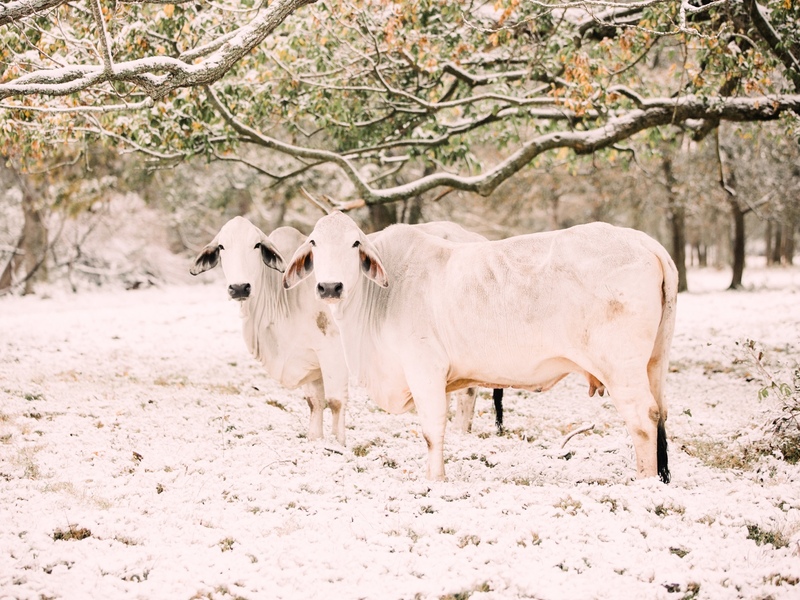 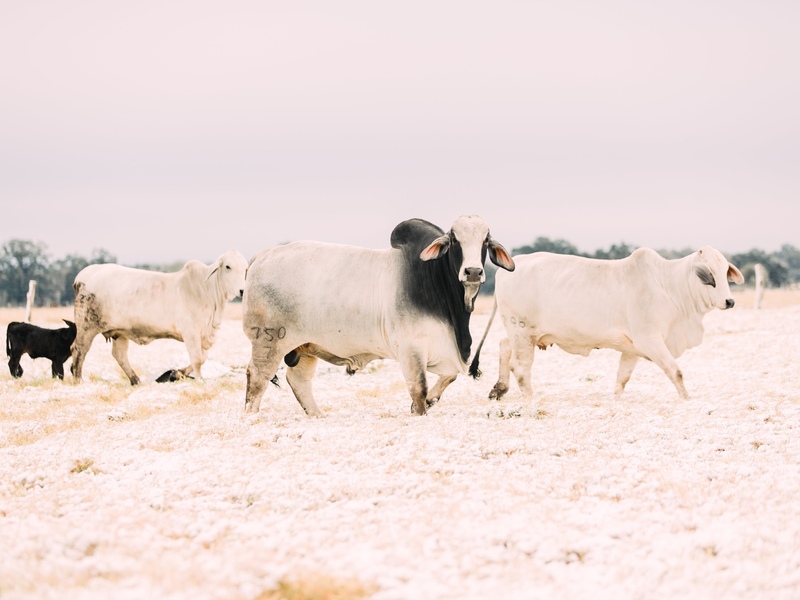 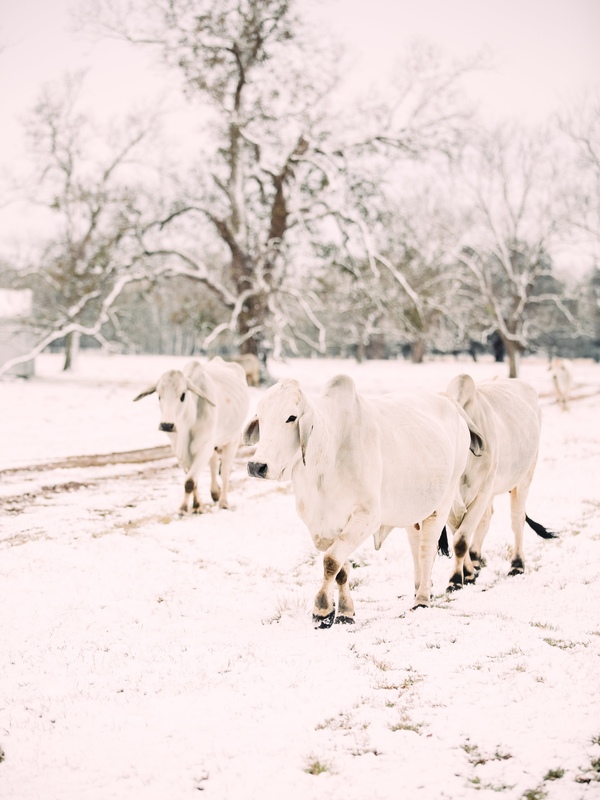 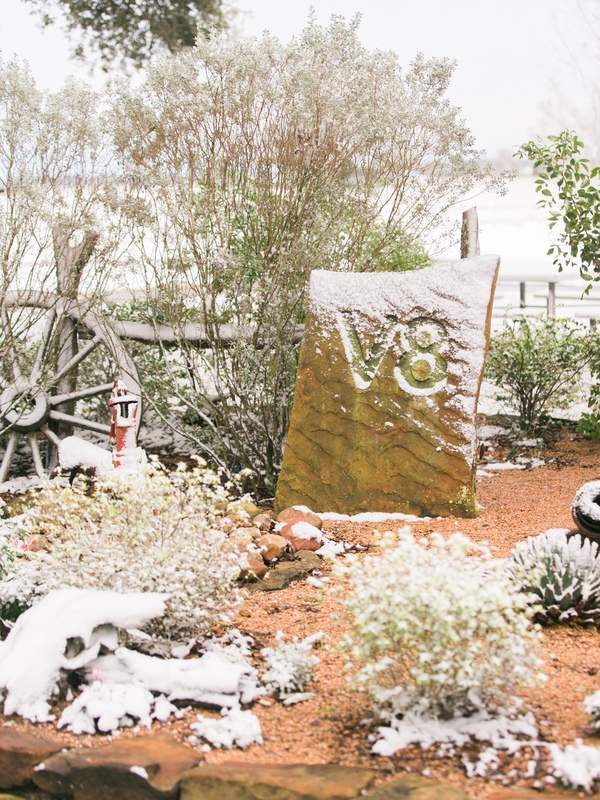 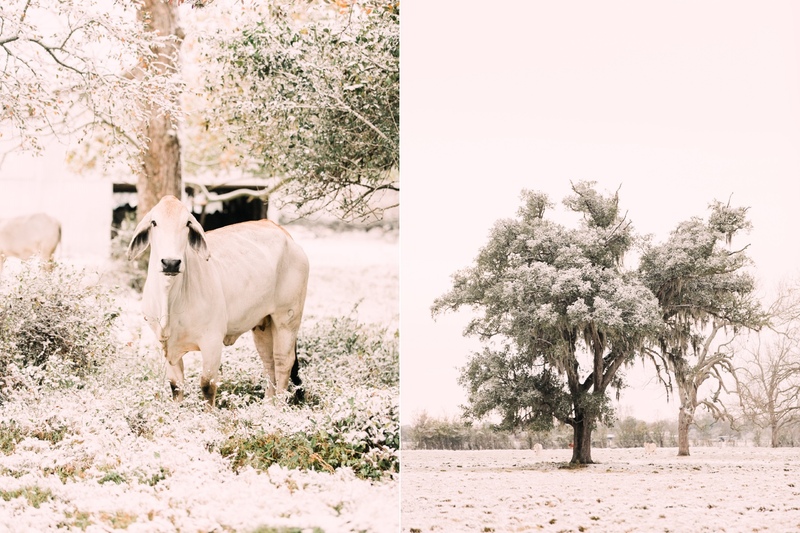 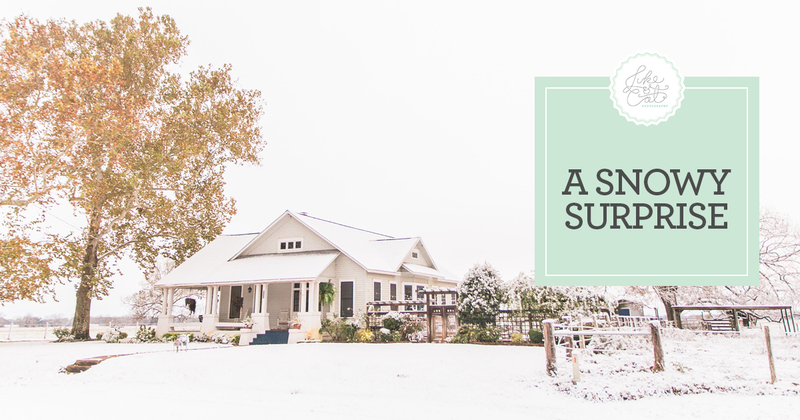 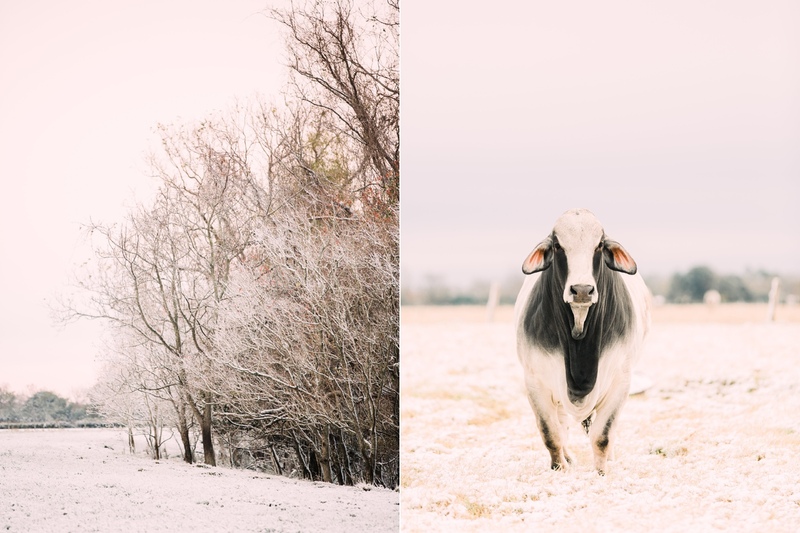 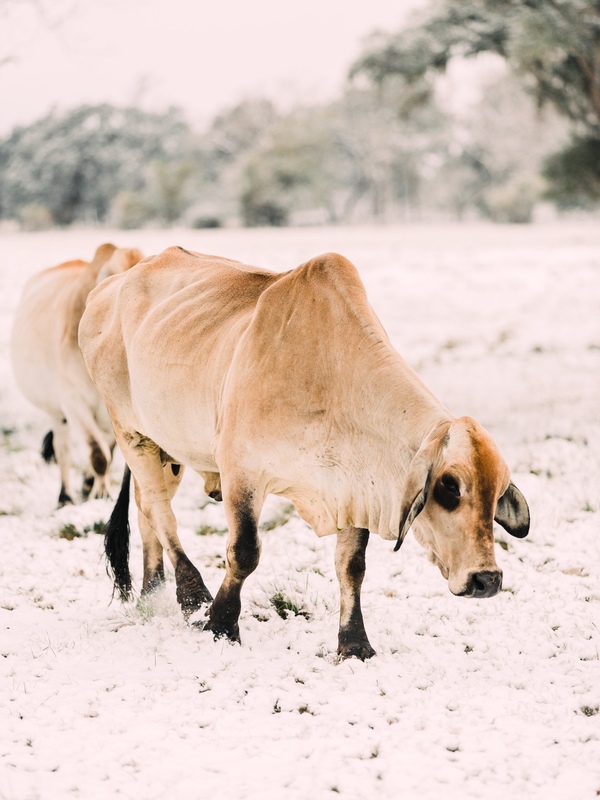 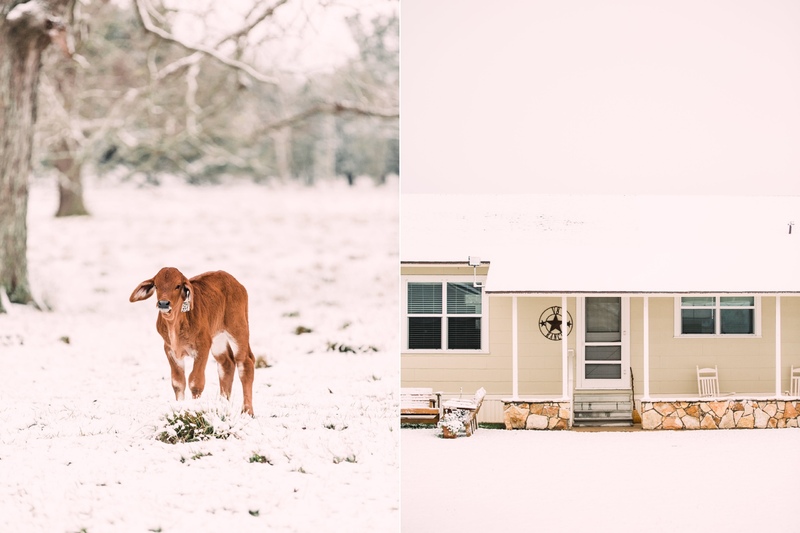 The ranch, our home, and the cattle all looked beautiful with the dusting of snow. 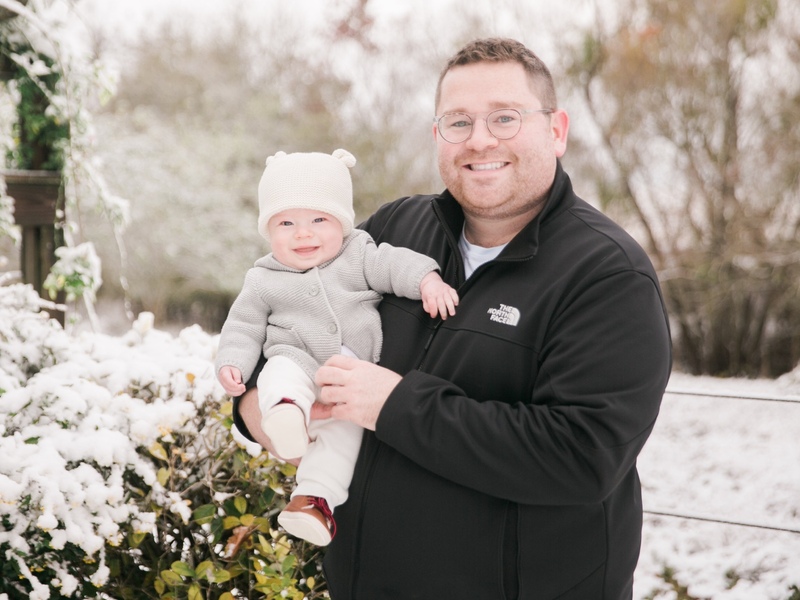 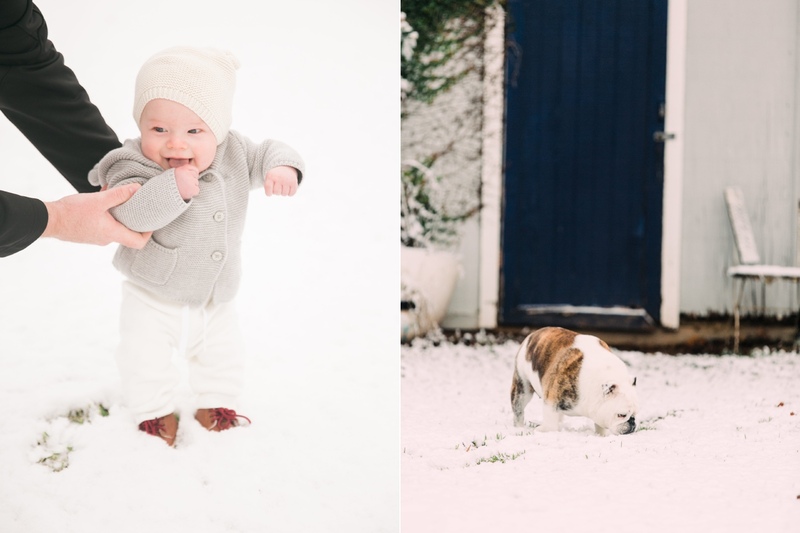 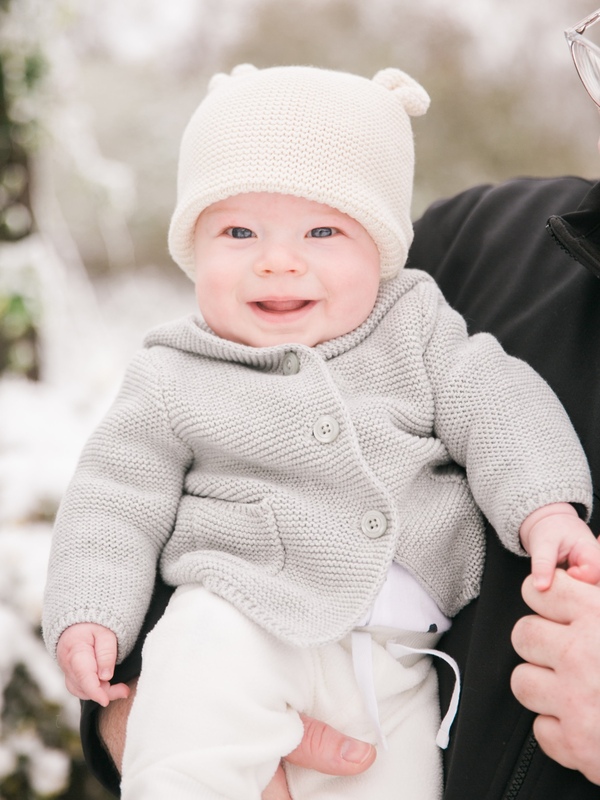 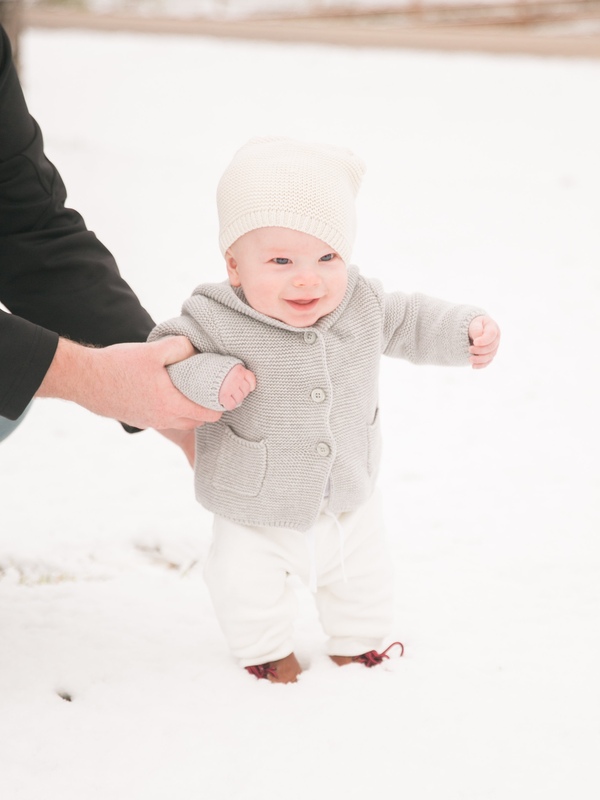 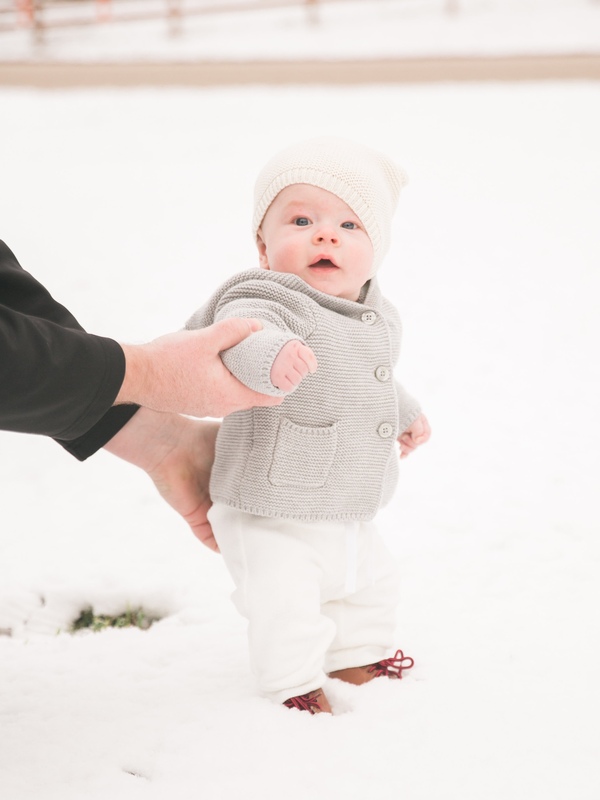 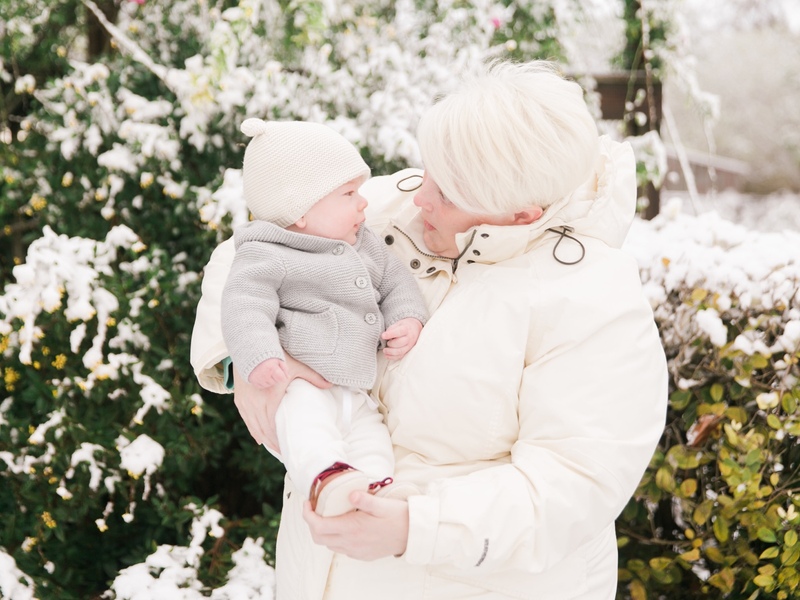 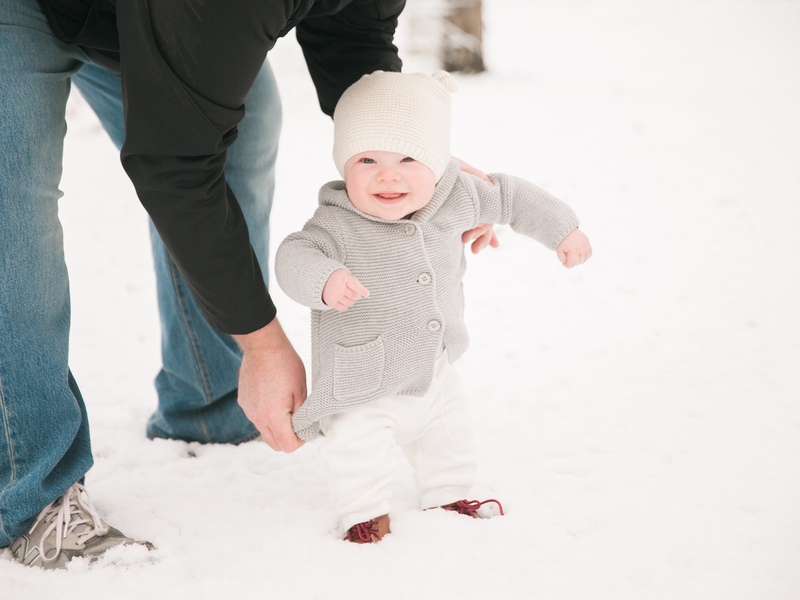 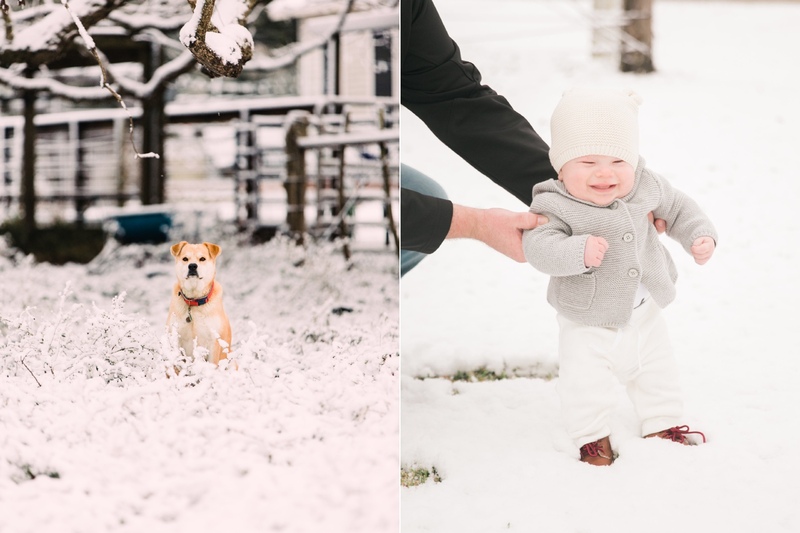 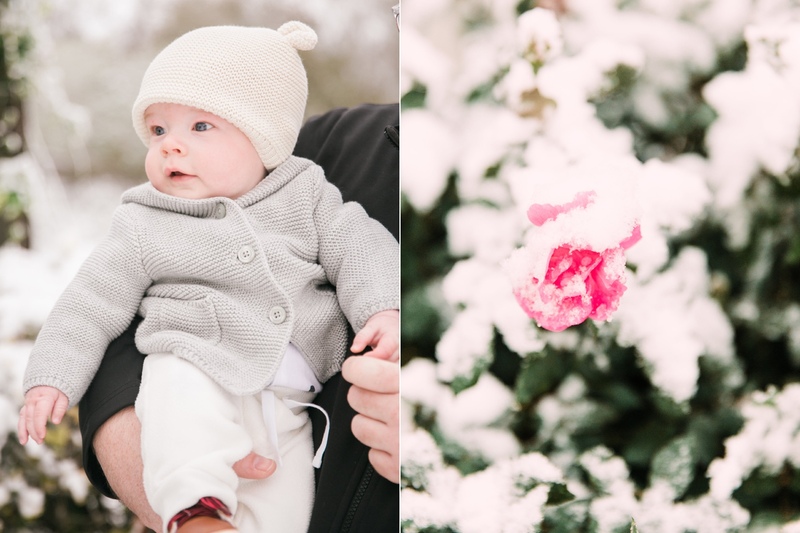 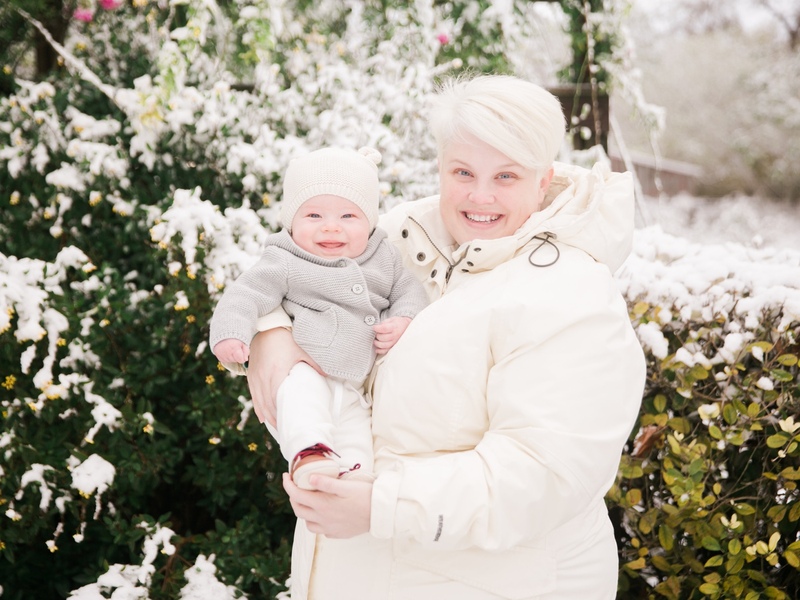 We bundled up our 5 month old Knox for some family photos too. 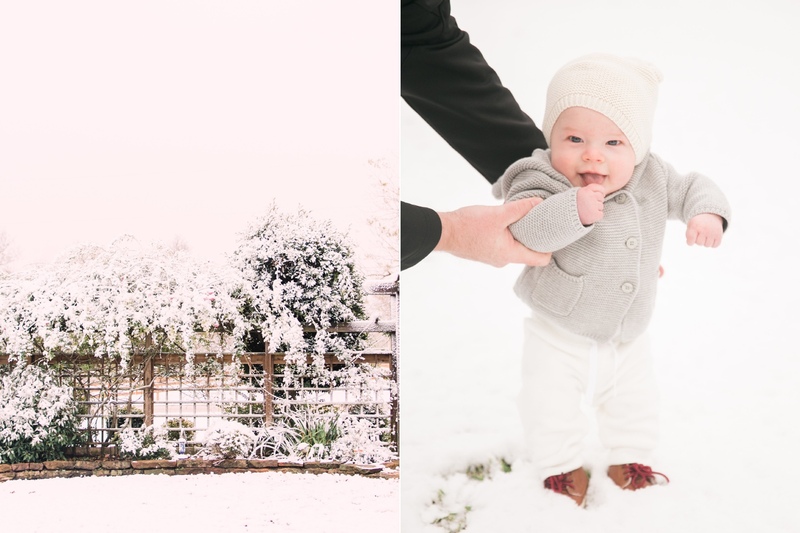 What a wonderful day this is!